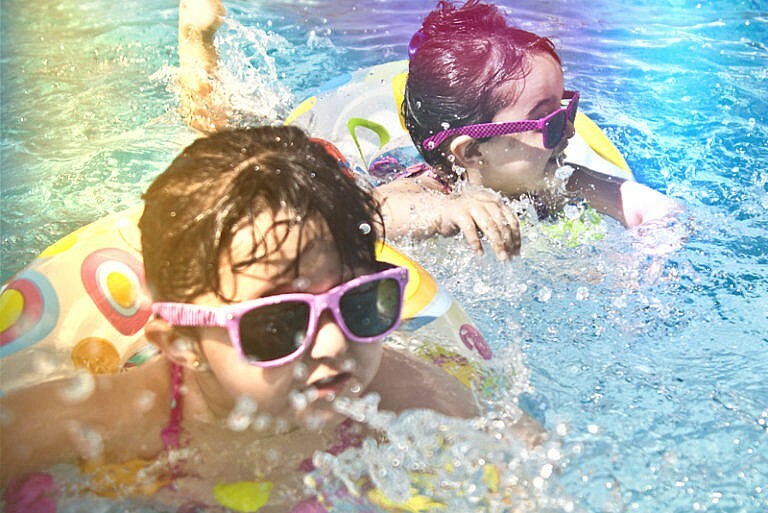 With open enrollment many months behind us, few people think much about their health savings account (HSA) during the summer. But now is a great time to take a fresh look at which expenses these accounts can cover. Most people worry about their future healthcare costs and how it will affect them in the long run. 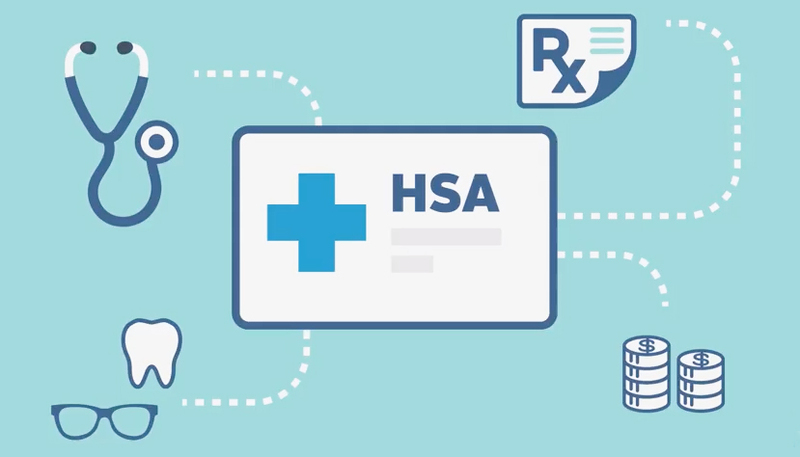 A recent study has shown that HSAs helped many of the respondents feel more confident about their future healthcare expenses. 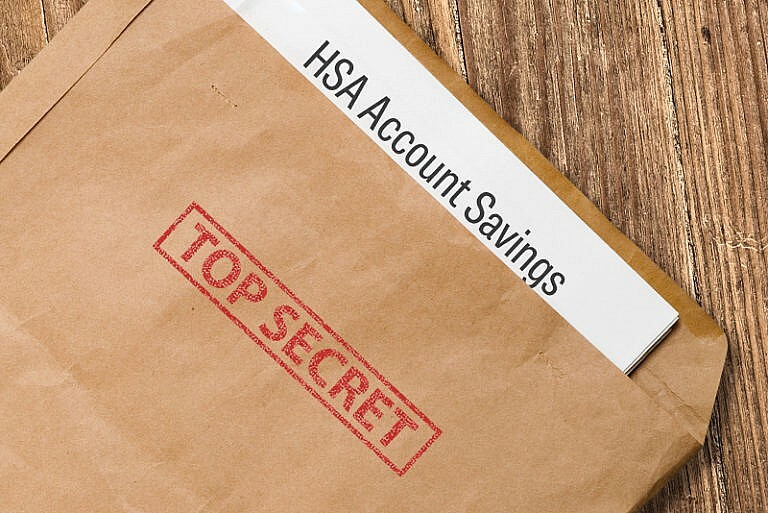 An HSA account is an excellent savings vehicle for healthcare costs during retirement, but few people have discovered the secret to maximizing their value.